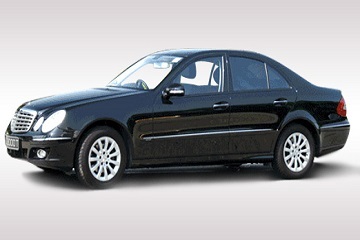 Luxury Coach Service has been in the tourism and transport industry for over 25 years. 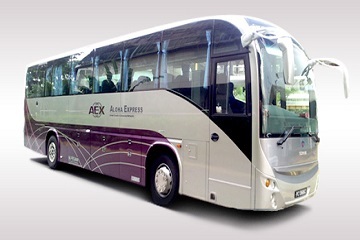 It is a very famous coach company in South Region of Peninsular Malaysia and Singapore. 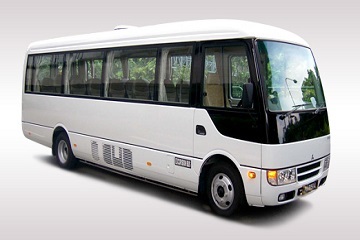 Luxury Coach Service has vast experience in express bus and it provides impeccable service to each and every customer. It is currently located at Orchard Road, Singapore. 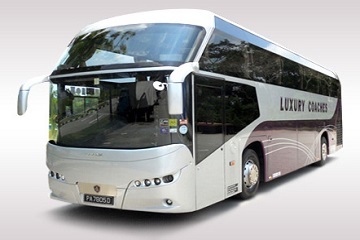 Luxury Coach Service offers daily departures from Singapore to Malacca, accompanied with its professional Tour Guide. It has about 5 bus routes depart from Singapore to Malacca and 5 bus routes depart from Malacca to Singapore on a daily basis. Coach driver will pick its patrons from a central pick-up point which is Concorde Hotel (Orchard Hotel) and departs to Malacca. The price range of the coach ticket from Singapore to Malacca is between SGD 25 to SGD 36 while price range of coach ticket from Malacca to Singapore is between SGD 33 to SGD 36. 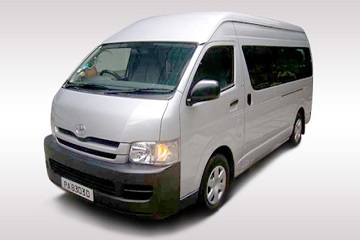 The coaches offer by Luxury Coach Service are mainly 37 seaters coach and are equip with air conditioning and comfort seats. 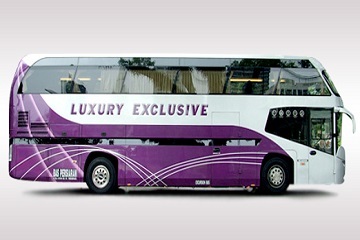 Besides, Luxury Coach also provides WIFI on Board for selected trip with no extra charge. Luxury Coach Service takes pride in the safety of all of their coaches. 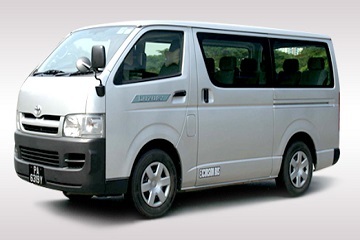 Drivers are professionally trained to guarantee passenger’s safety on all coach trips. 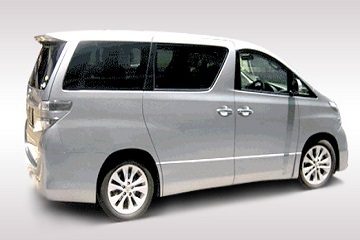 Book Luxury Coach ticket now at easybook.com.